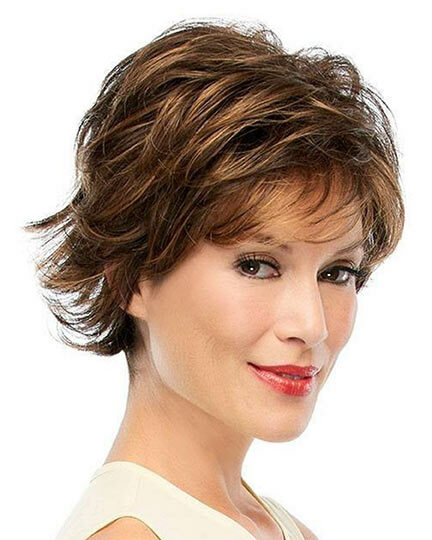 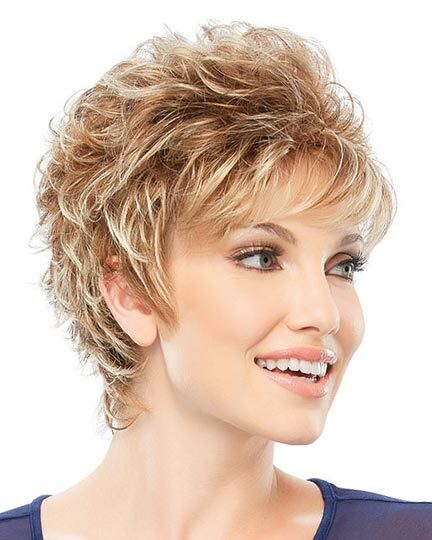 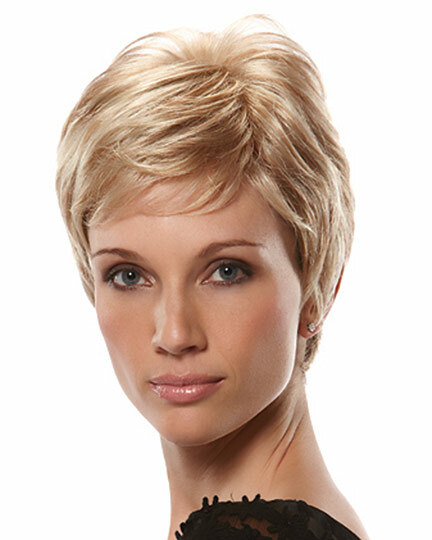 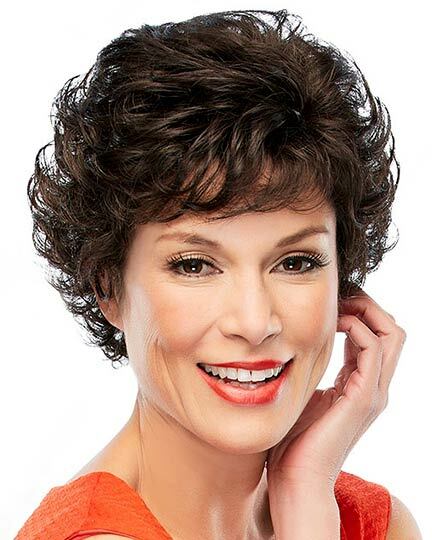 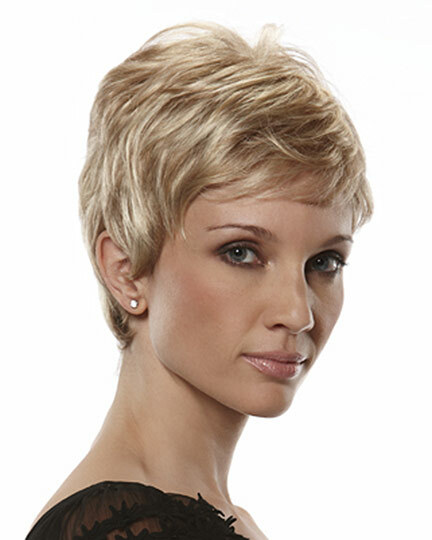 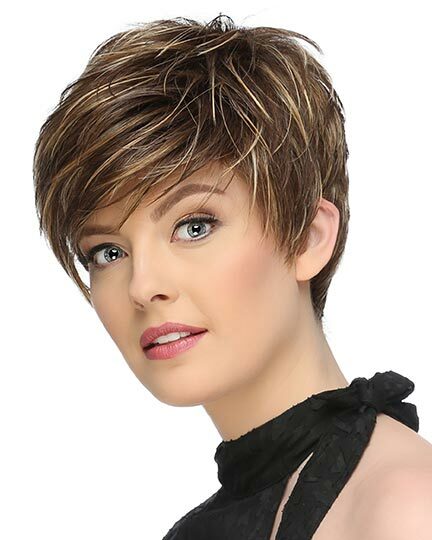 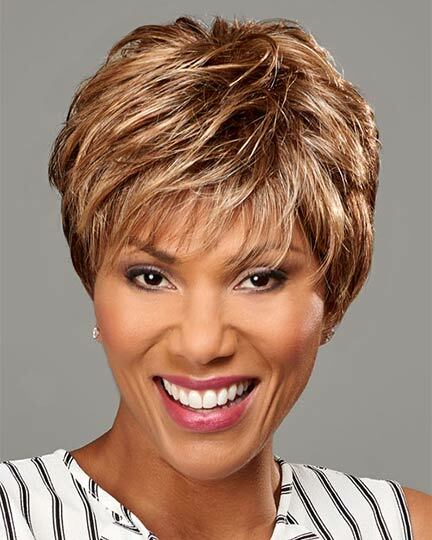 Bangs: 3.5", Crown: 2.5", Sides: 2.0", Nape: 1.5"
Simplicity Petite by Jon Renau is a contemporary short pixie boy cut layered style that can be spiked out or glammed up, depending upon your mood. 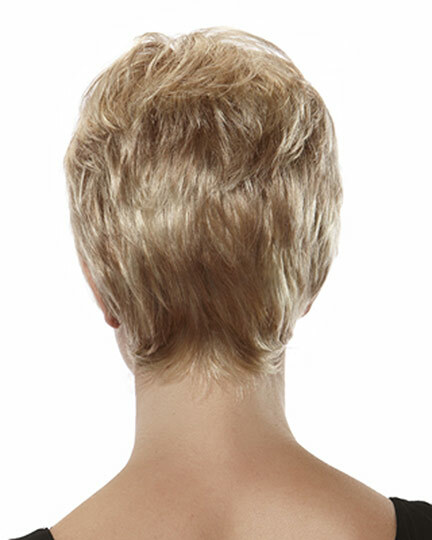 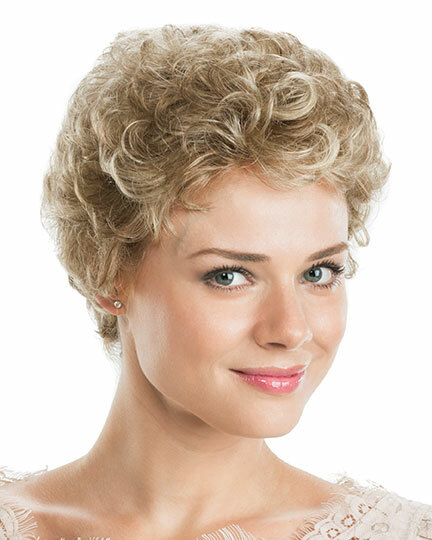 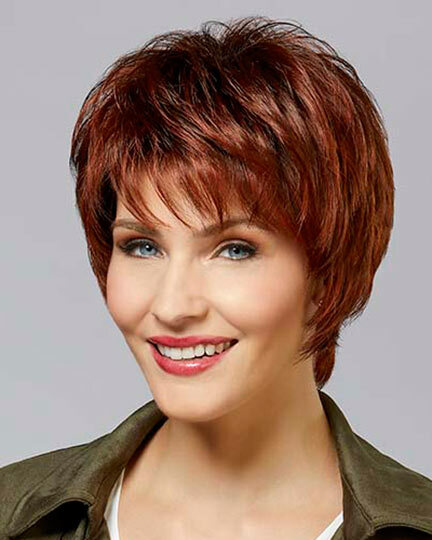 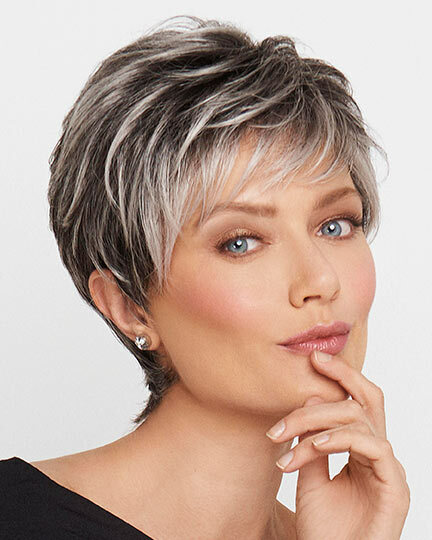 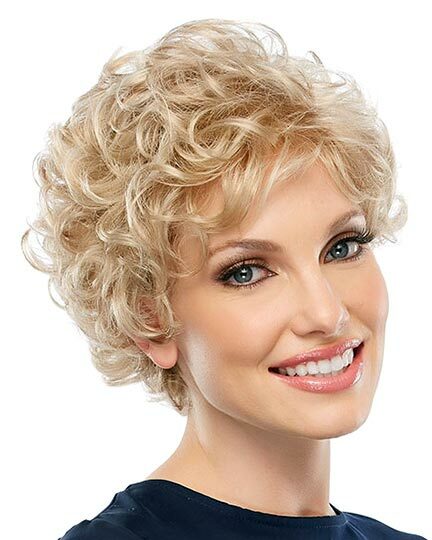 Jon Renau Simplicity wigs feature a traditional cap construction allowing maximum coverage with a full lace crown, adjustable circumference and ear tabs for customization and an open cap for superior ventilation. 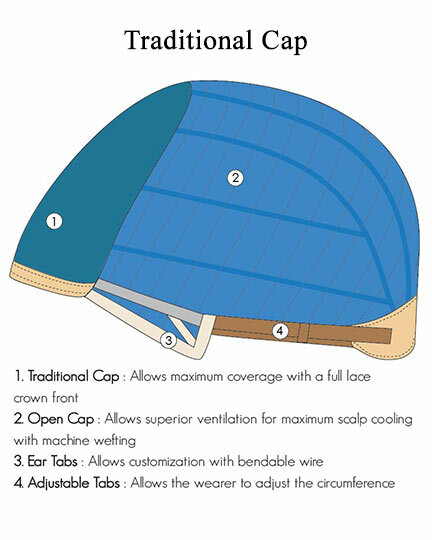 The Simplicity petite cap allows a variety of styling options as well as provides all day comfort. 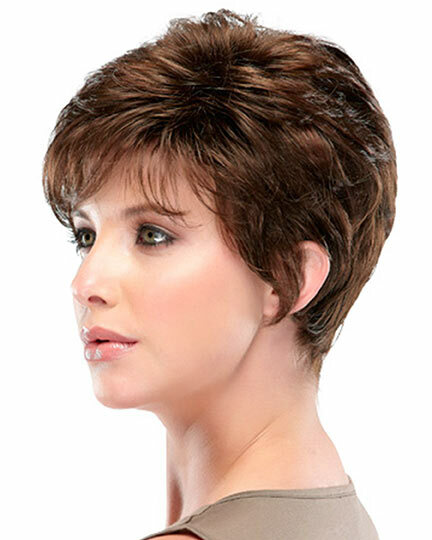 The Simplicity Petite wig weighs 48 grams. 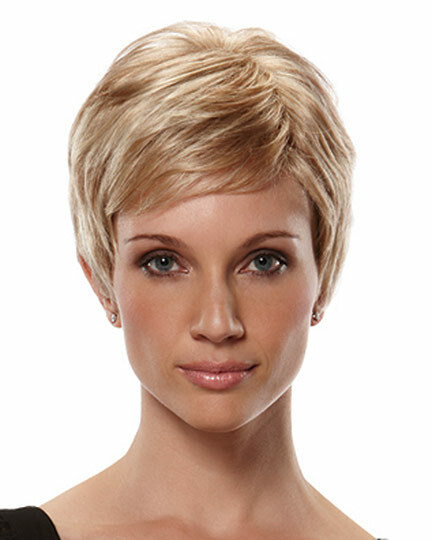 There are 1 colors available for this SPECIAL PRICE on Simplicity Petite. 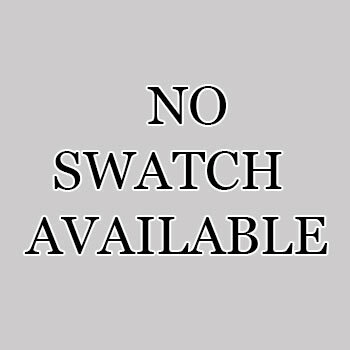 To Buy Simplicity Petite, Click On A Small Swatch Below. 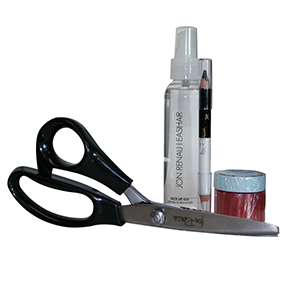 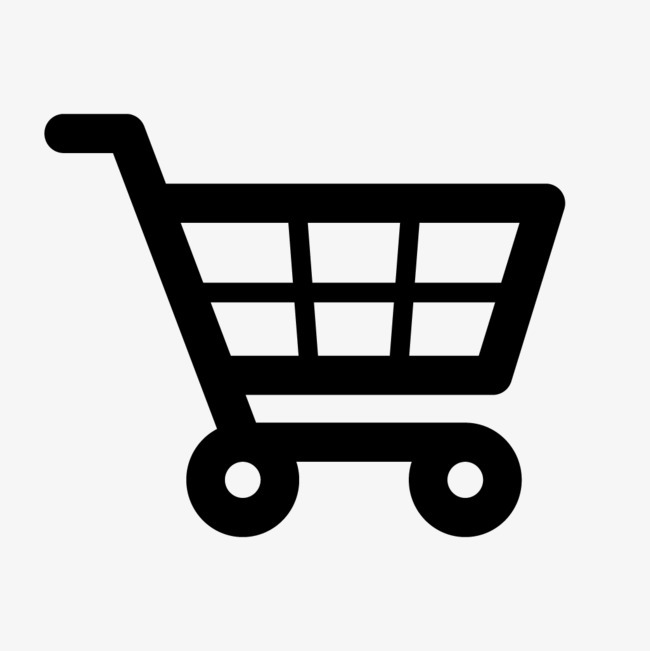 If you would like to discover other products that share some of Simplicity Petite's qualities try the links below. 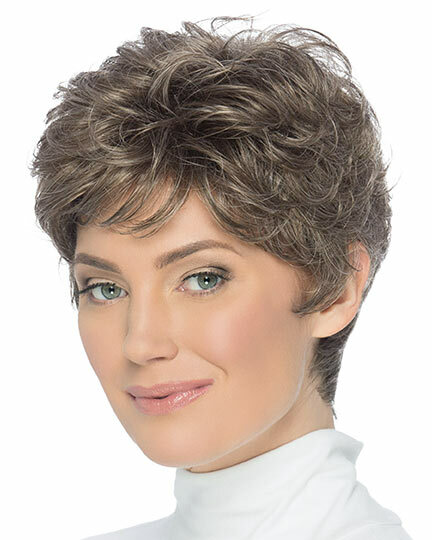 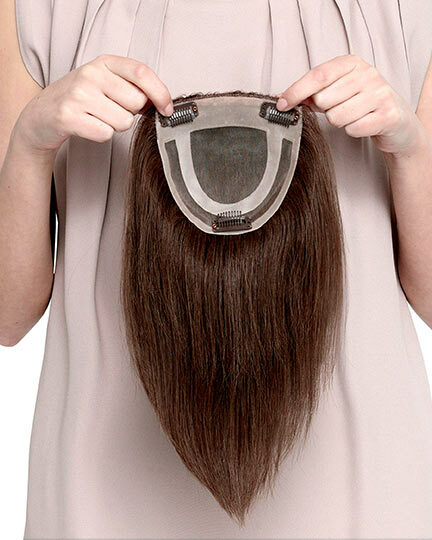 Very natural looking hair and comfortable fit. 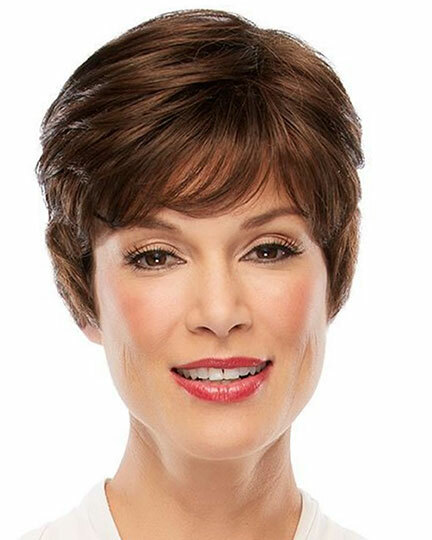 The hair appears longer in the picture than it actually is.